GNCC Racing's On-Track School Program will visit Plainview Elementary in Patrick, SC and Ruby Elementary in Ruby, SC on Friday, April 12. 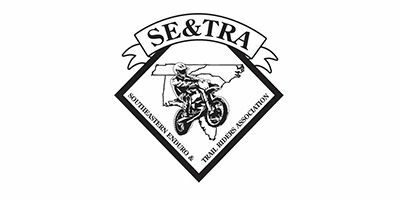 This event is co-sanctioned with our friends at the Southeastern Enduro and Trail Riders Association (SE&TRA). 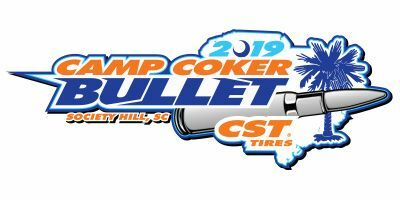 South Carolina’s Camp Coker Bullet GNCC and the amazing piece of property it sits on became an immediate favorite after its addition to the series in 2016. 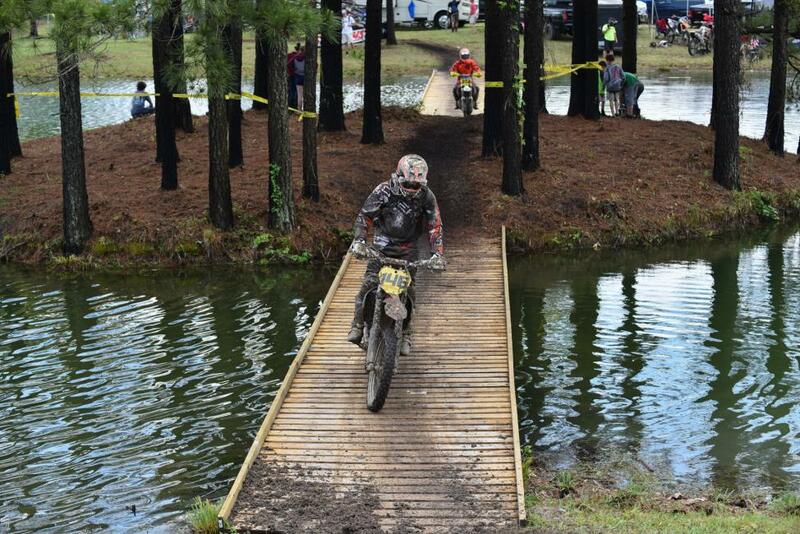 While Camp Coker may still be new to the world of GNCC Racing, it’s definitely no stranger to the racing world. 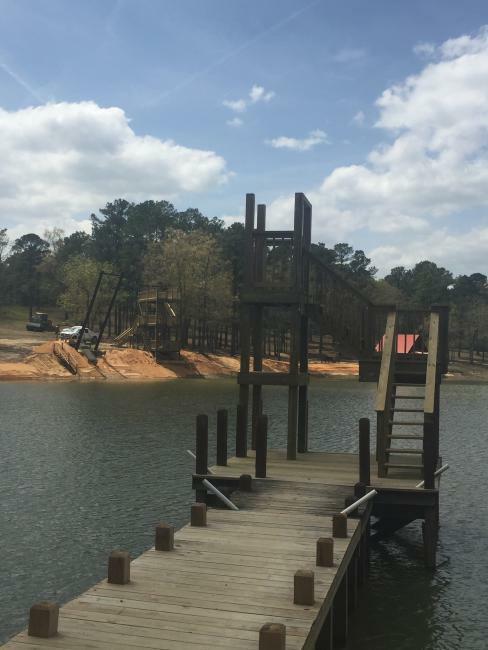 The Camp Coker Motocross facility was located on this property and hosted races for many years ranging from AMA District 29 motocross events to Loretta Lynn’s Amateur Motocross qualifiers and more. This event is held at Moree’s Sportsman’s Preserve, which means the property is full of fun outdoor activities when you’re not on the track. Several fishing ponds, plus a big pond for swimming with a rope swing, which makes this event a true destination for fun. The soil here is a bit on the sandy side, but with more black, loamy dirt mixed in as well. The inaugural event saw a good mix of some fast double track trails, tighter single track trails, big field sections, and of course the use of the old Camp Coker Motocross track as well. All together, this event became an immediate favorite, as the course is just plain fun. The varying terrain, flowing trails, fun off-track activities, and beautiful setting make the Camp Coker Bullet a must-race event!